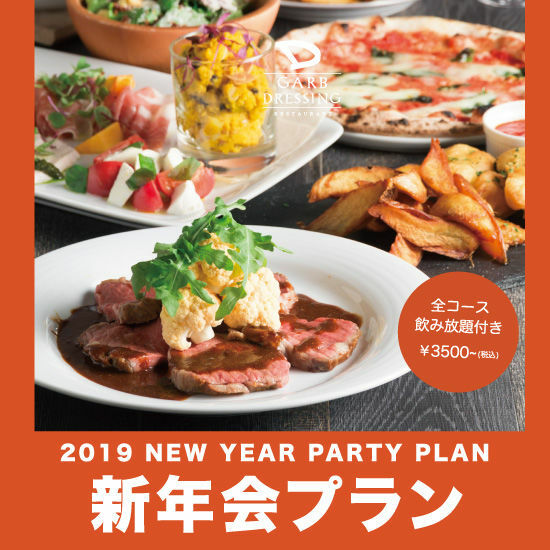 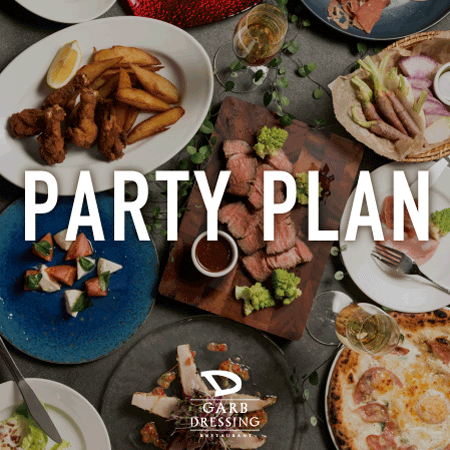 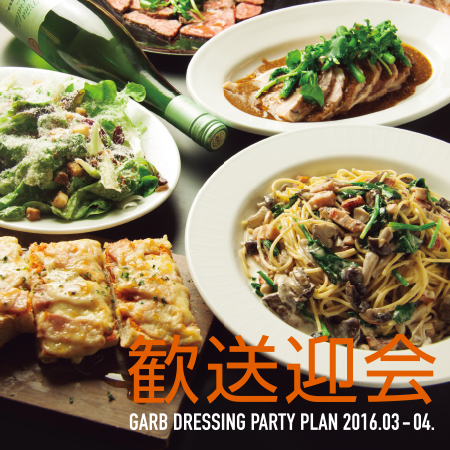 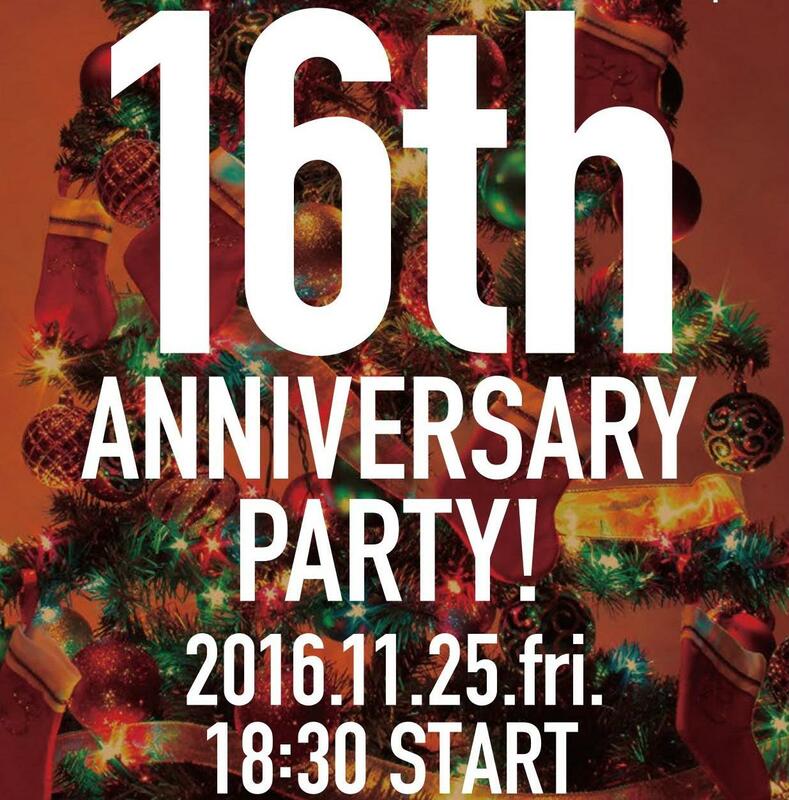 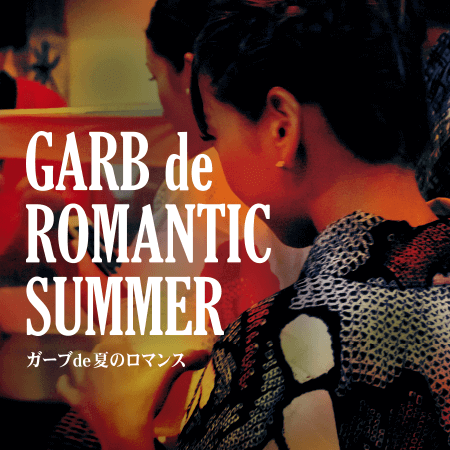 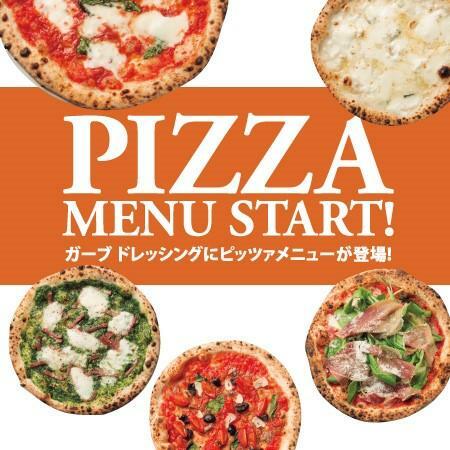 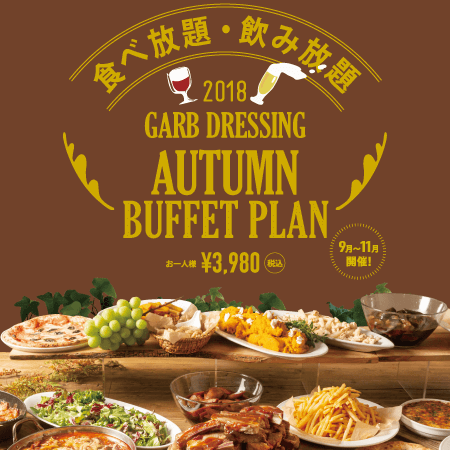 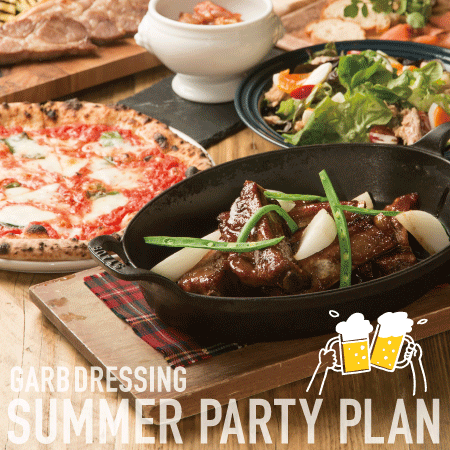 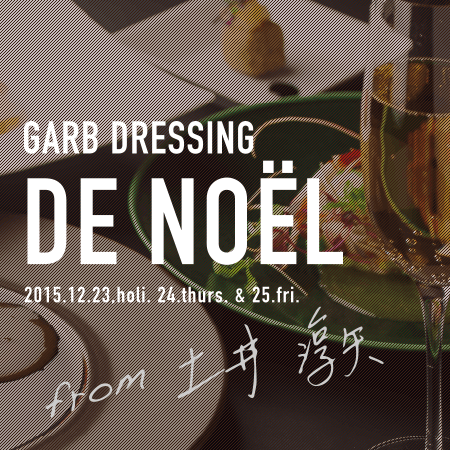 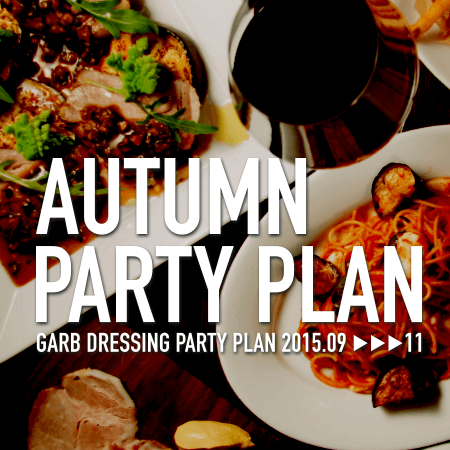 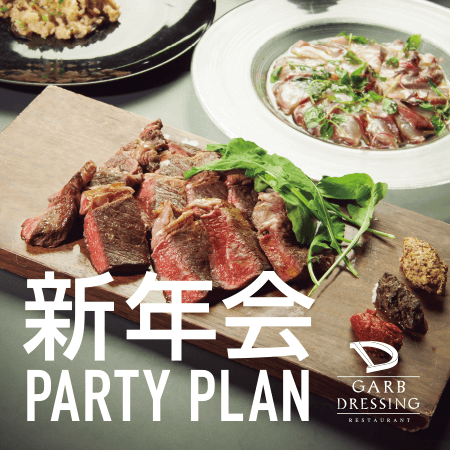 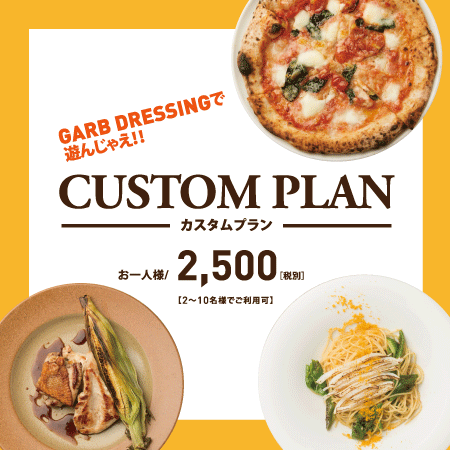 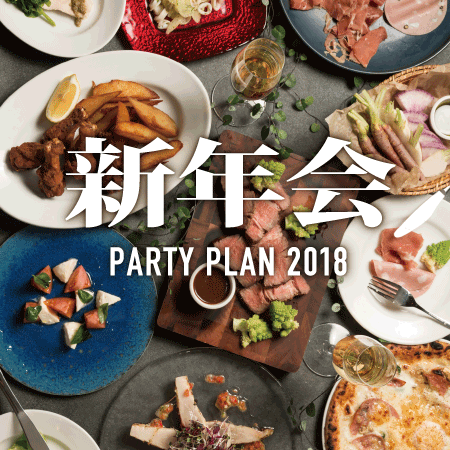 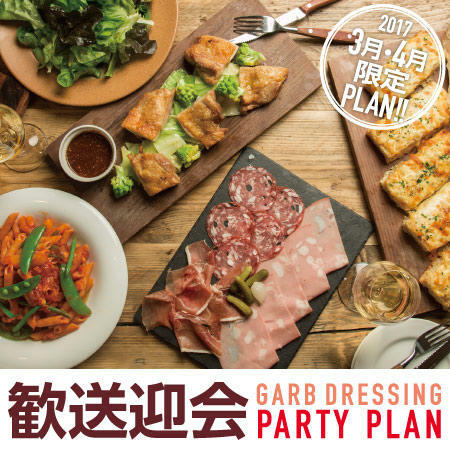 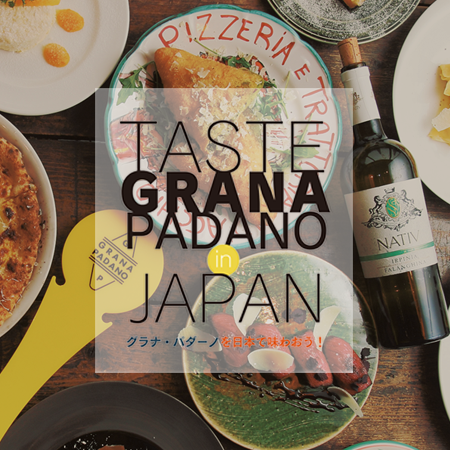 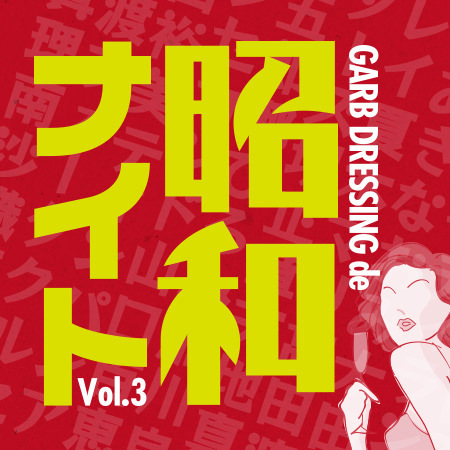 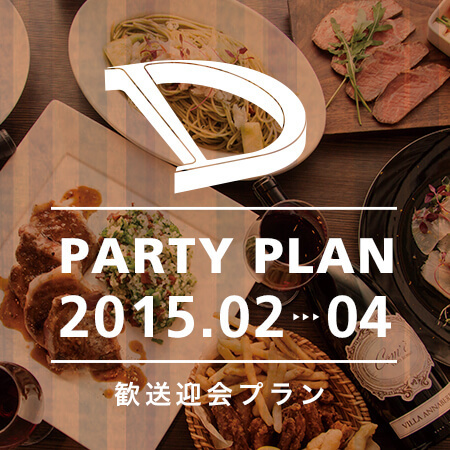 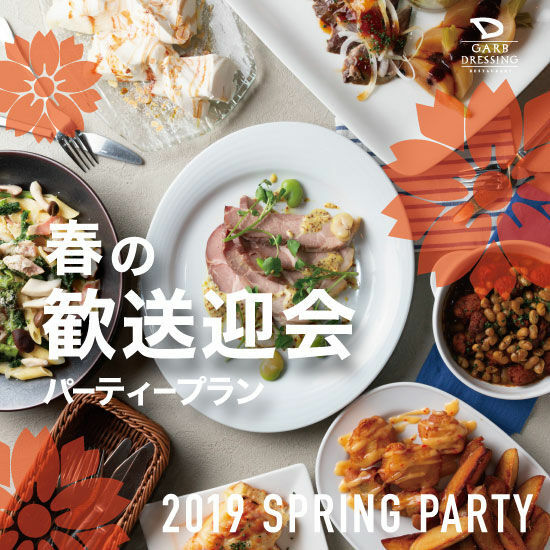 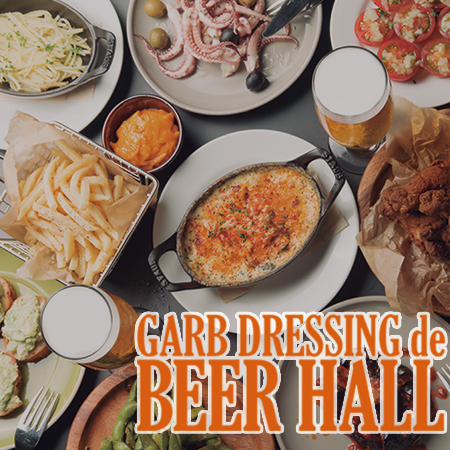 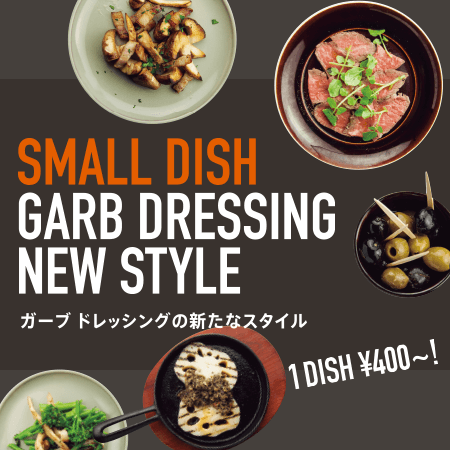 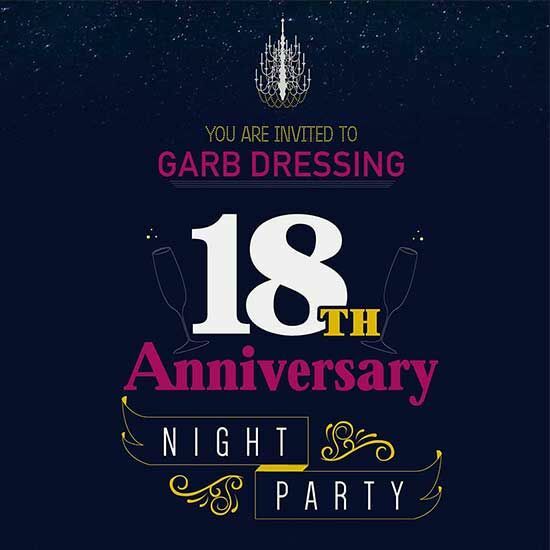 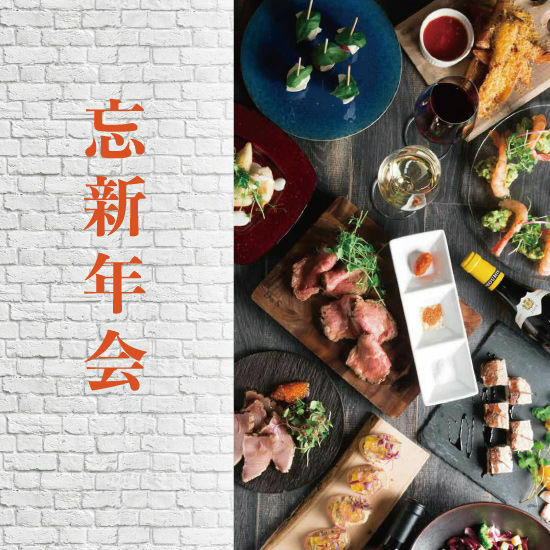 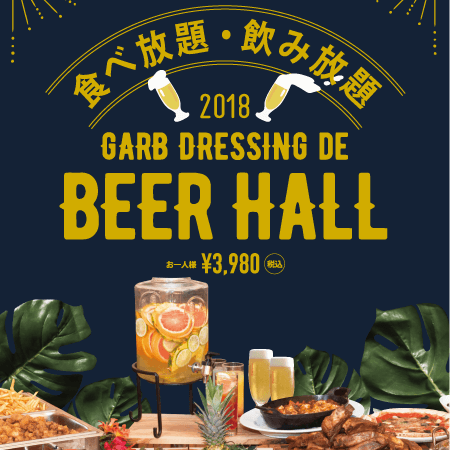 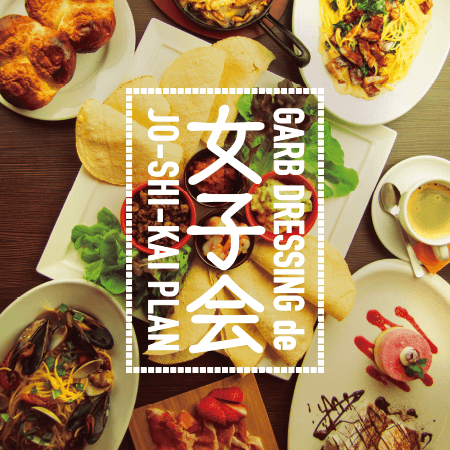 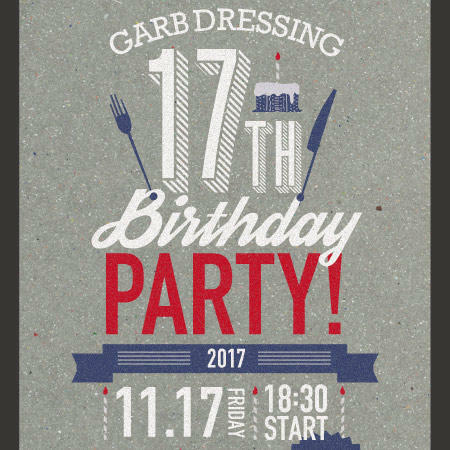 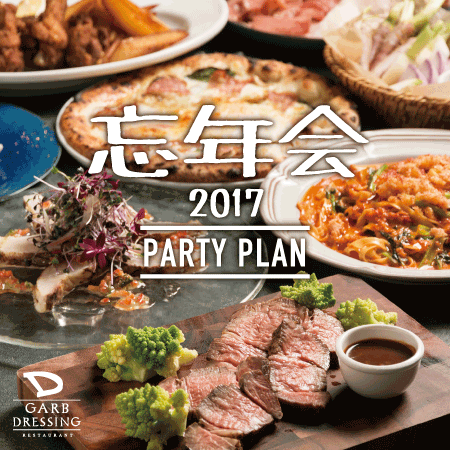 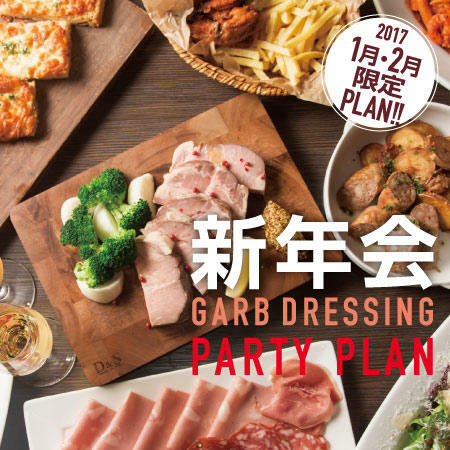 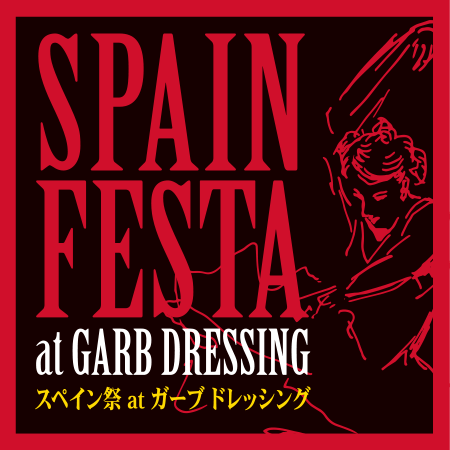 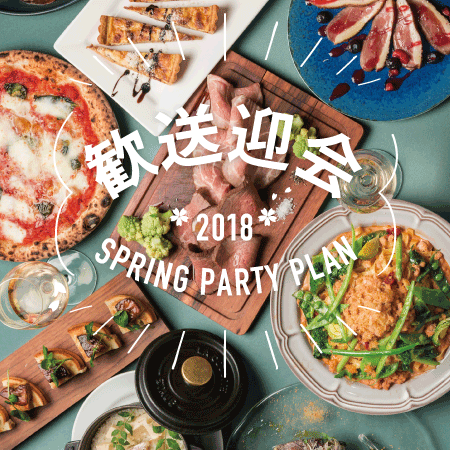 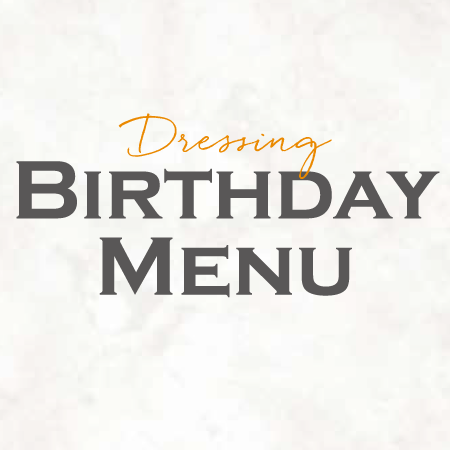 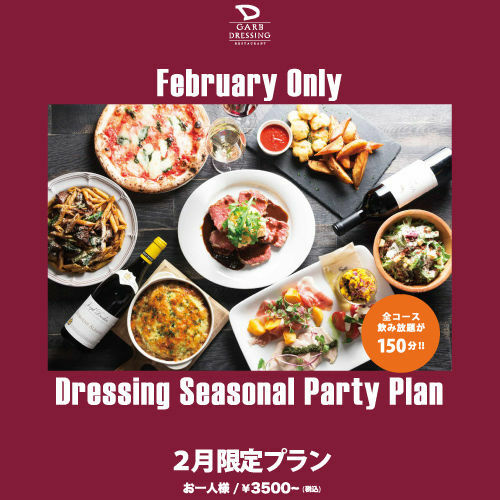 GARB DRESSING 16TH ANNIVERSARY PARTY! 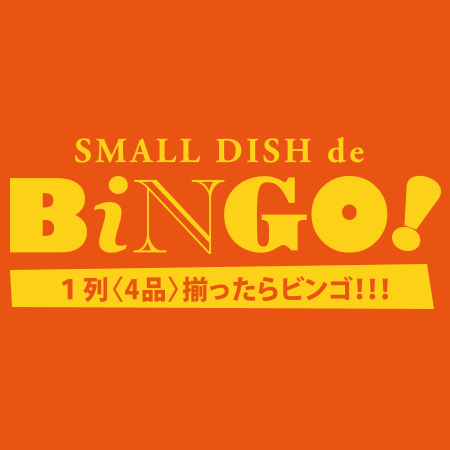 SMALL DISH de BINGO !! 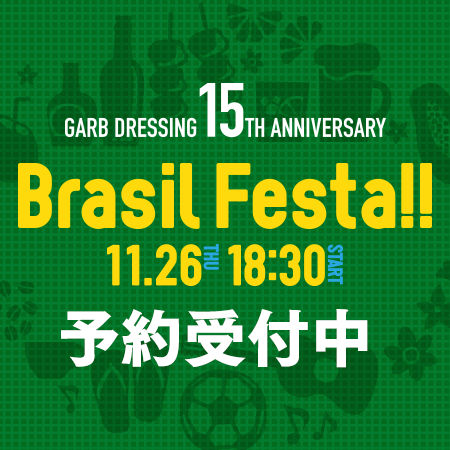 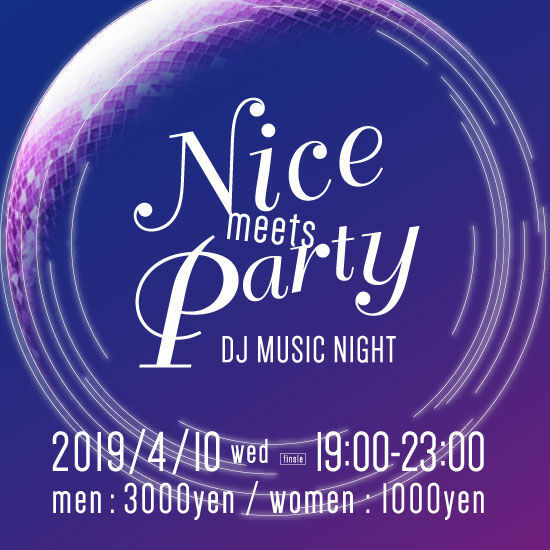 Copyright © 2009 GARB DRESSING All rights reserved.